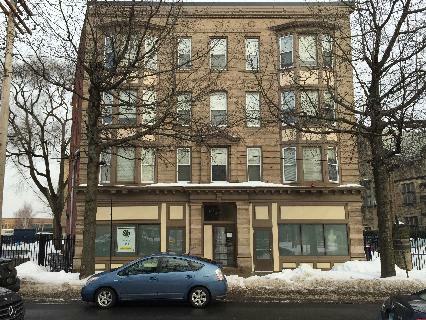 Situated adjacent to Yale’s Payne Whitney Gymnasium and the Broadway Shopping District, this newly renovated, four story brick building is just around the corner from Morse and Ezra Stiles residential colleges. Off-street parking is available at the adjacent lot for $50/month. A laundry room, with four washers and four dryers connected to the internet, is next door for your convenience. The monthly rent includes the heat and hot water. Tenants are responsible for their own electricity.